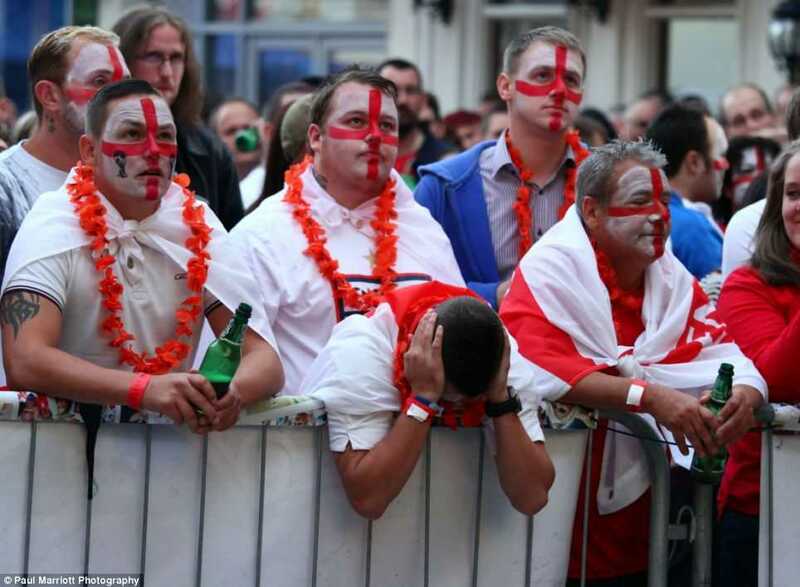 England is set to come to a complete standstill tomorrow as the entire nation’s workforce prepares to “pull a sickie” following England’s World Cup semi-final defeat to Croatia. 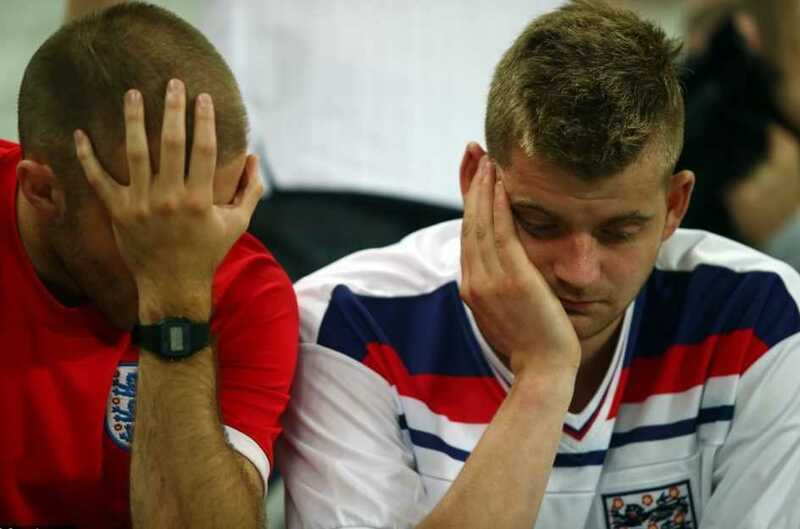 According to experts, as many as nine out of ten people in the country are currently suffering from World Cup fever and will be completely incapable of attending work tomorrow. Symptoms of World fever are believed to include chronic dehydration, with a thirst only quenched by drinking upwards of eight litres of Carling lager, throwing of chairs, a heightened sense of confidence followed by catastrophic fall from grace and the inability to say anything other than “it’s coming home”. According to experts, a hefty drinking session tonight, followed by a healthy dose of the fear tomorrow morning and intermittent bouts of crying should be enough to completely clear up any signs of World Cup fever in time for work on Friday morning.